A position in the law enforcement industry is one that shows power and promotes respect. One of the main symbols of these positions is a patch. 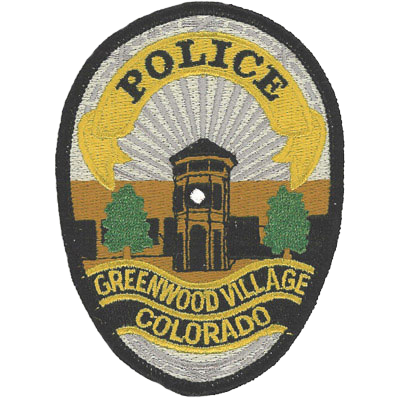 Our law enforcement patches are created with strong, bold materials so that they can be worn on any uniform. We make sure they’ll last for years to come without fraying or fading. 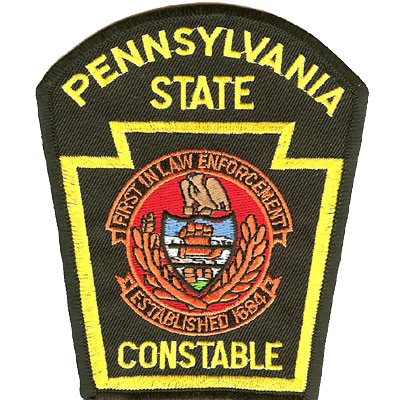 At American Patch, we’ve created law enforcement patches for police officers, deputy sheriffs, state troopers, border patrol agents, detectives, technicians, and more. We carry a wide variety of shapes and sizes to fit your needs. We also offer backings like plastic, heat seal, hook & loop, clutch pins, and more so that you can attach them easily and securely. Are you part of the local, state, or federal law enforcement? 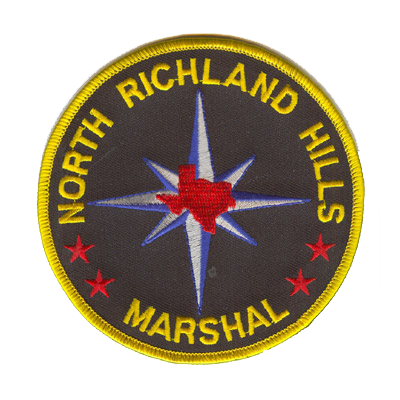 We can create a patch that symbolizes your commitment to your position. 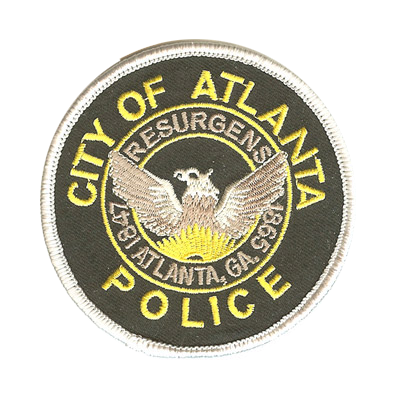 These embroidered patches can include details like your state, city or town, a specific team, department, a motto, and any sort of symbol you’d like to include. We have a variety of patches based on the amount of detail you want. If you’re not sure which is right for you, we can help you choose. We’ll be proud to make your custom patch and you’ll be proud to wear it. Contact us to get started.